The Mezger or GT1 engine is one of the best most reliable engine Porsche has ever put into production. Because this engine in turn was based on an air cooled engine (the very reliable and excellent 964 engine), water cooling had to added in the form of cooling passages on the outside of the engine block. These cooling housings are made of aluminum but have steel fittings for hose attachments. 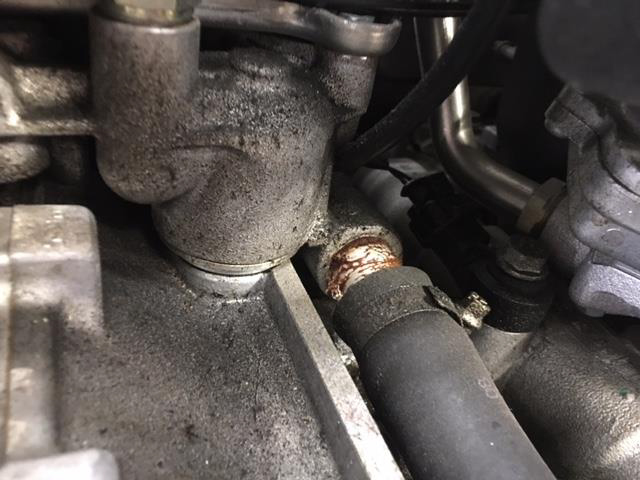 This is where the weak point lies – these steel fittings are glued in the aluminum housings and over time heat from the engine weakens the glue, resulting in fittings pushing out of the housing with the hose still attached! 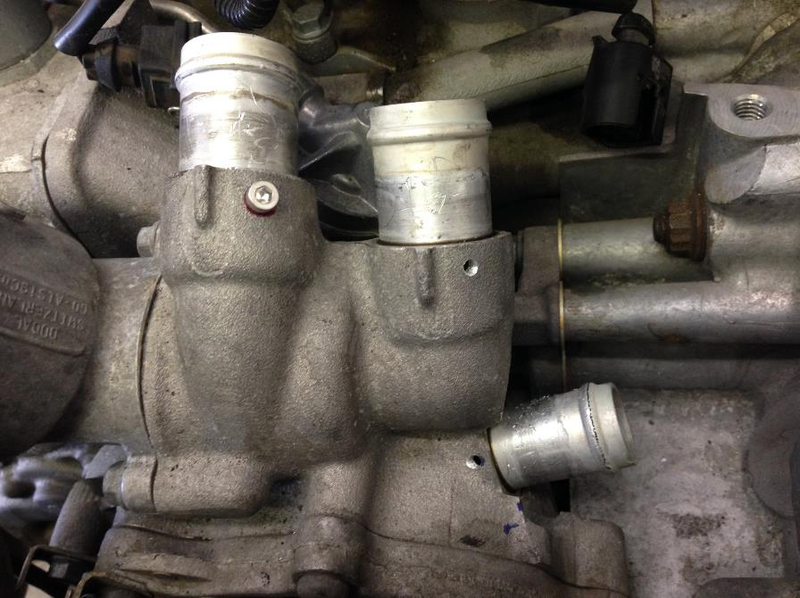 Once this happens, engine coolant will spray over the engine and most likely also over the rear tires. 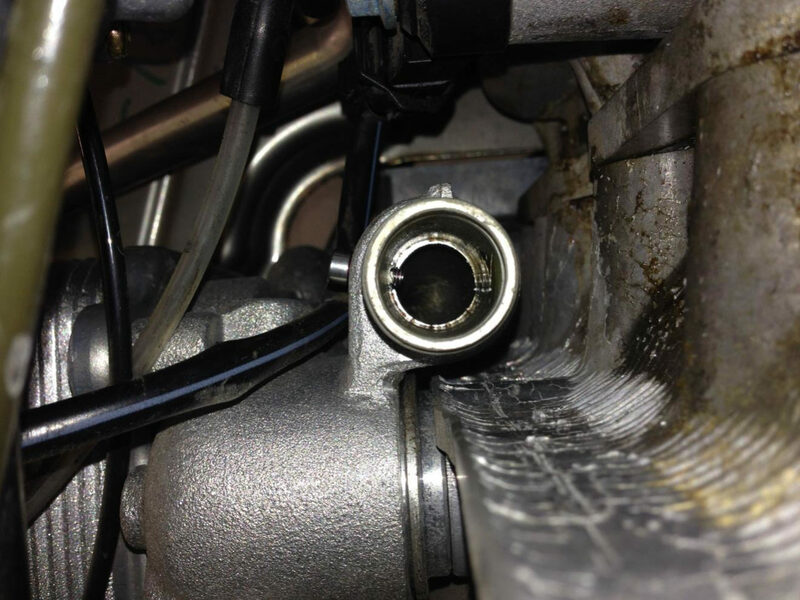 If you plan to track your GT1 engine or have modified the engine to produce more power, we HIGHLY recommend pinning the cooling fittings. This avoids a sudden loss of coolant and makes the car much safer. 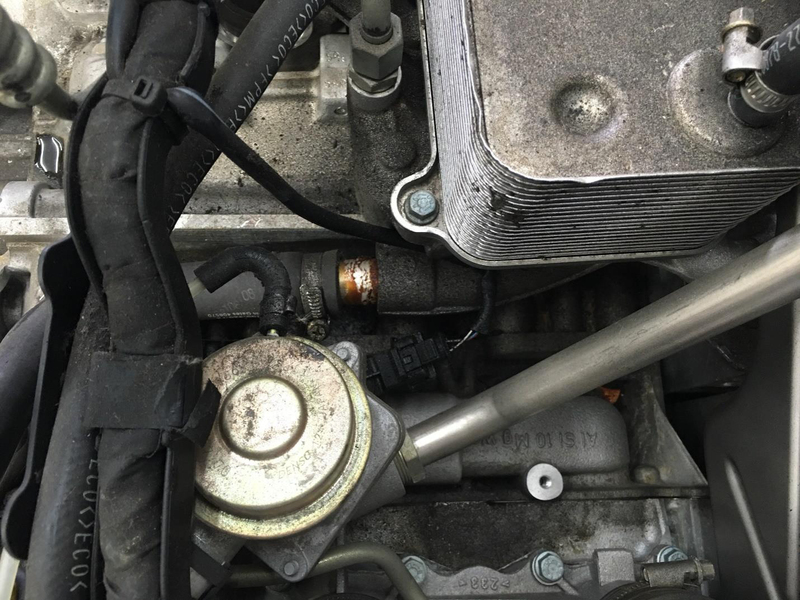 For more info on how to deal with cooling for these cars, please see this coolant system article Scott wrote for our local PCA chapter or just give us a call.